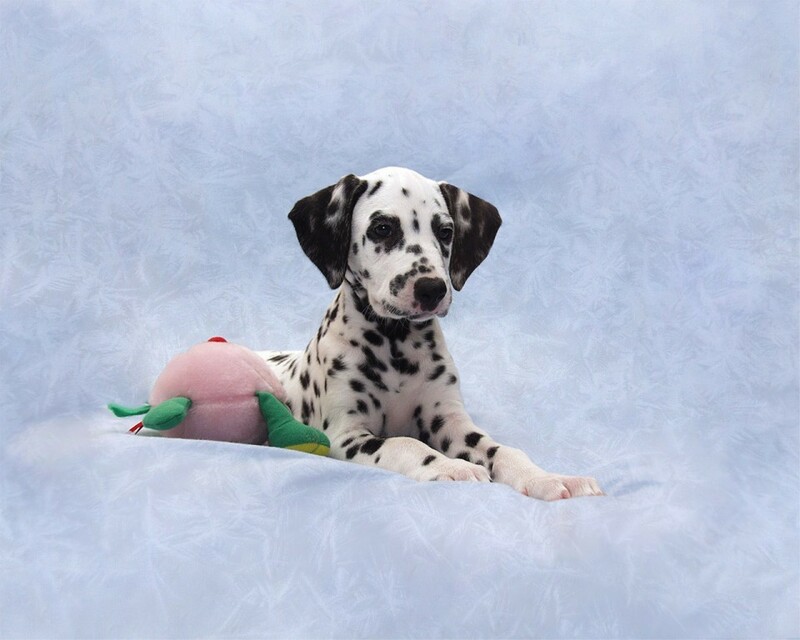 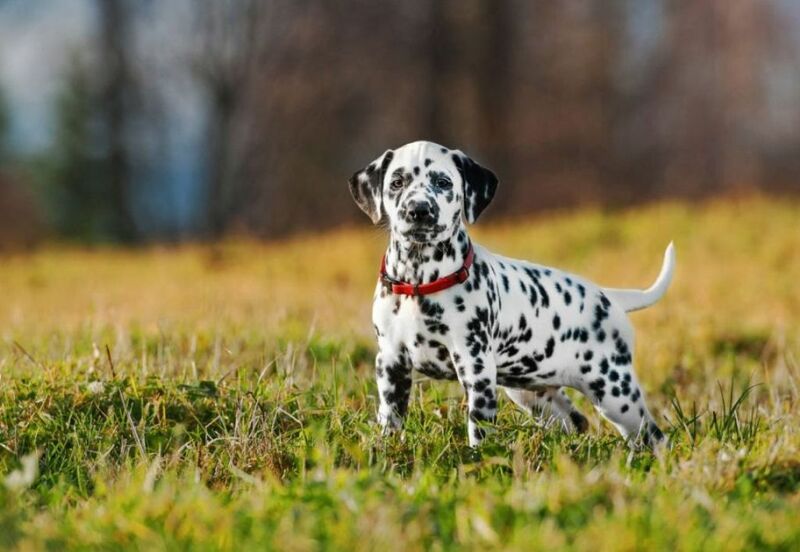 Also called as the “Plum Pudding Dog”, “Carriage Dog”, “Firehouse Dog”, or “Spotted Coach Dog”, the Dalmatian dog is a huge dog breed that originated in Croatia. 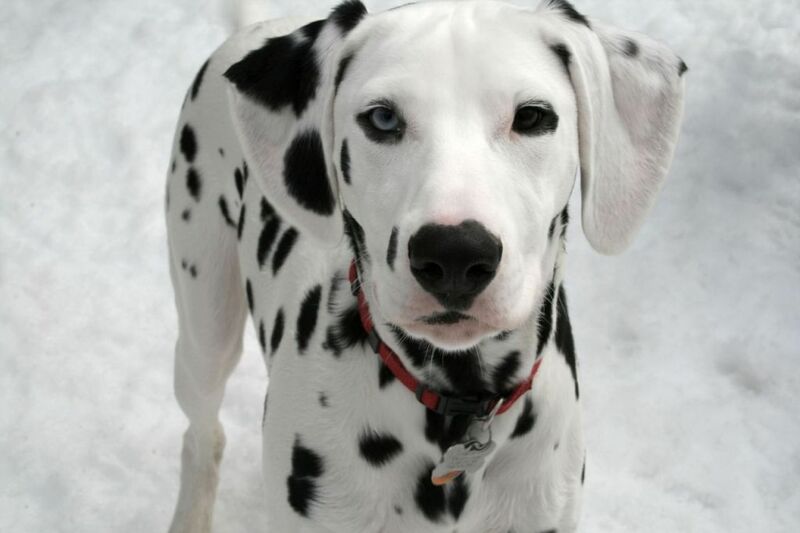 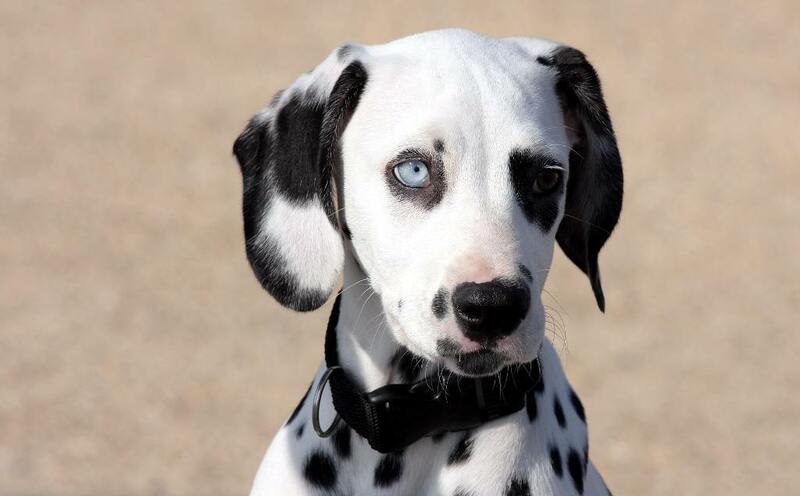 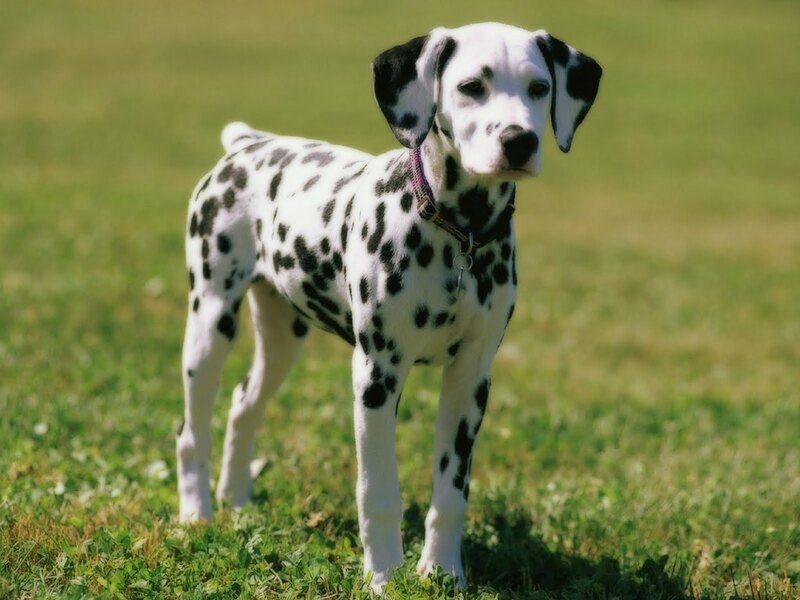 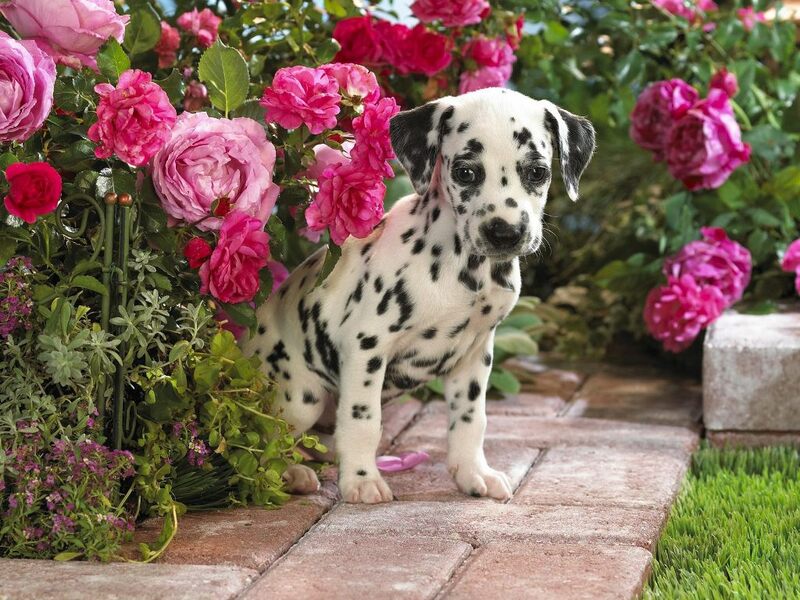 This pooch is widely known for its white coat with unique black spots. 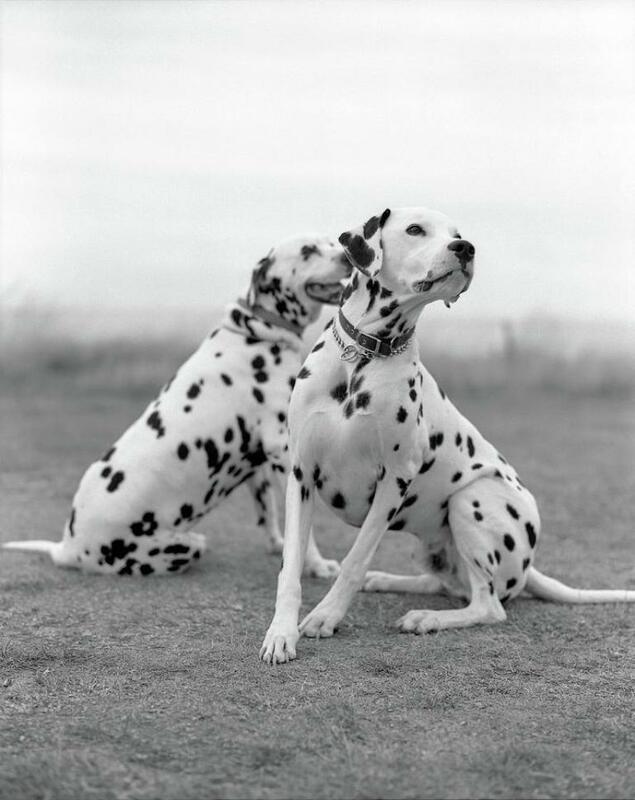 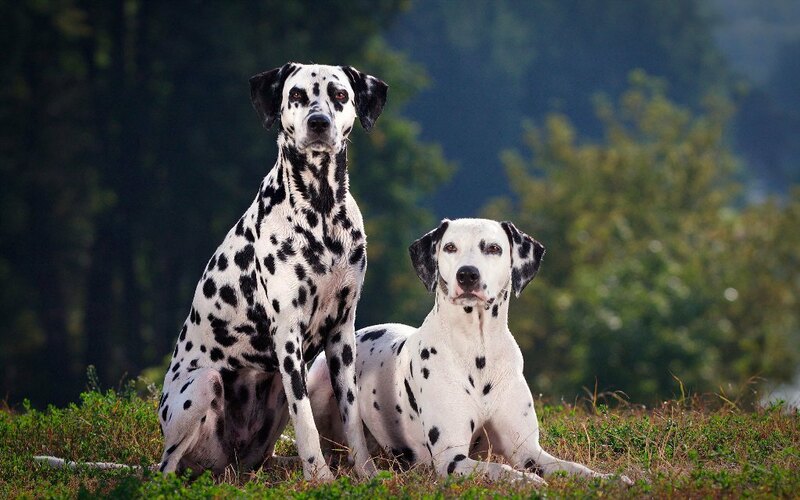 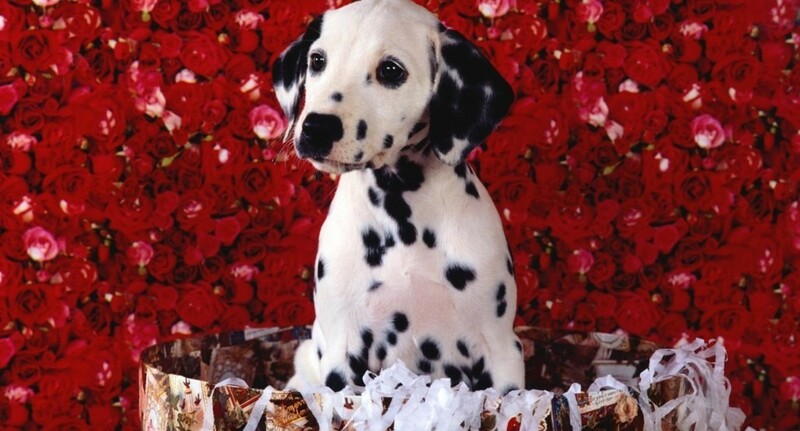 In the past few years, the Dalmatian was bred to be used as a carriage dog. 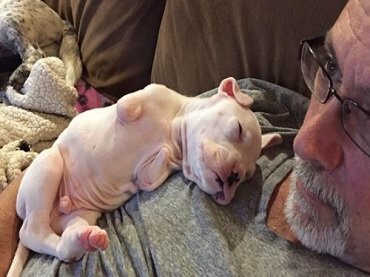 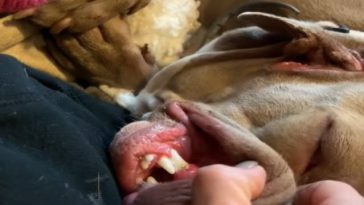 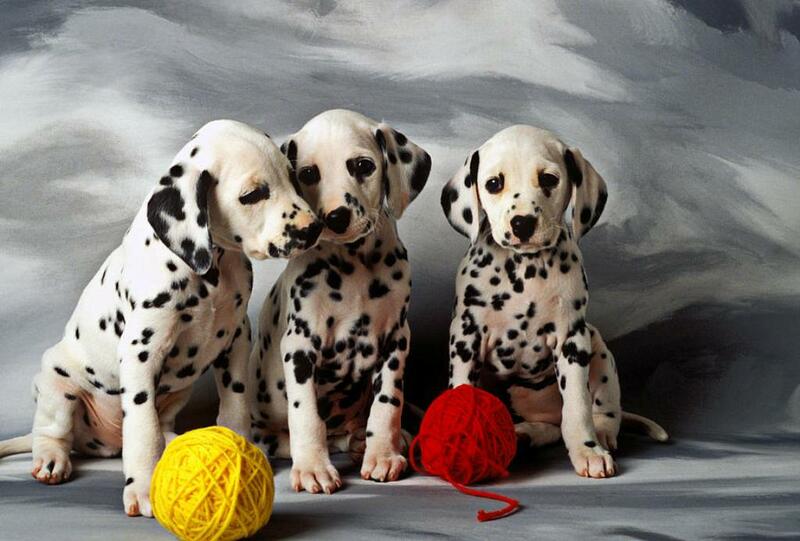 But eventually, dog lovers started breeding them as pets. 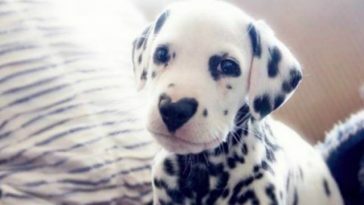 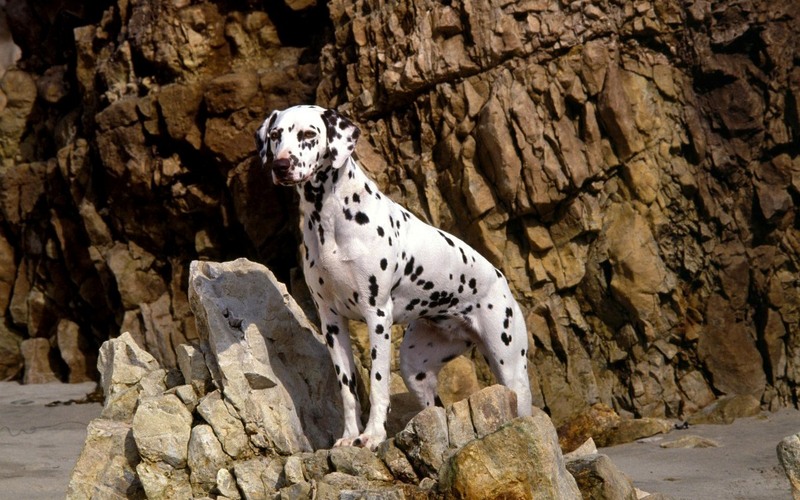 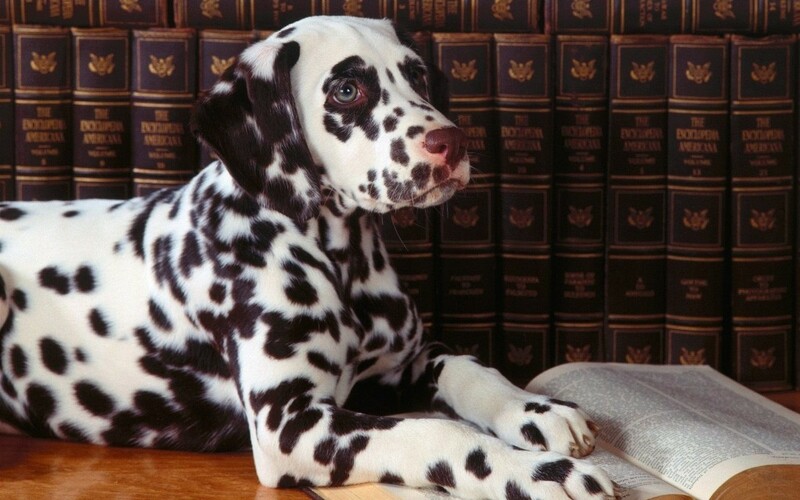 The first ever Dalmatian was spotted in the year 1600. 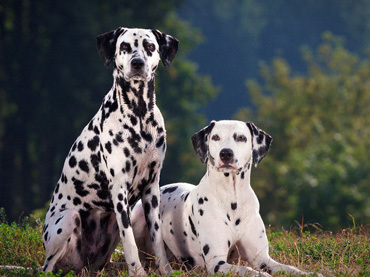 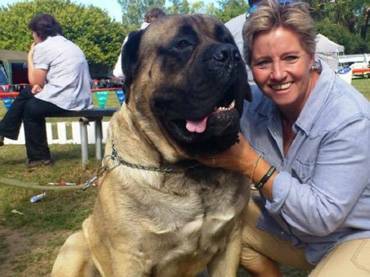 And since then, this dog breed has become popular throughout England. 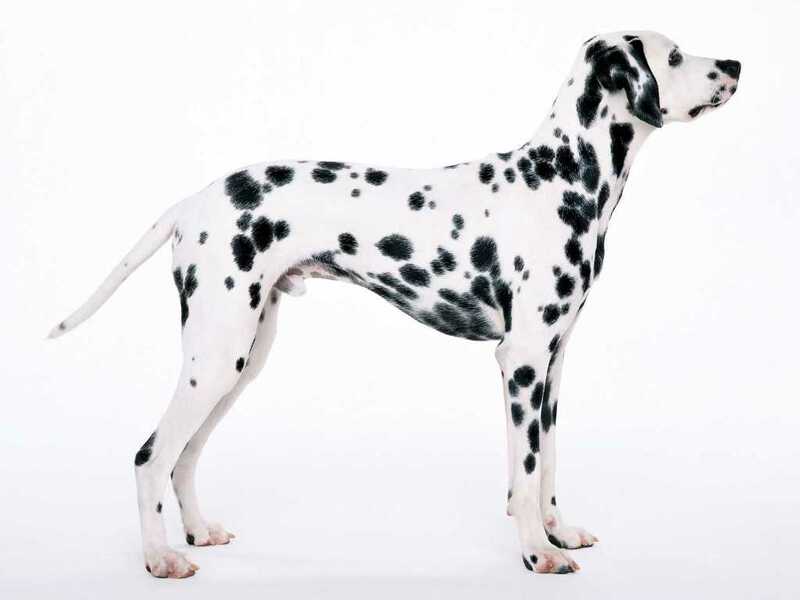 In 1920, it became known to other neighboring countries in Europe due to its unique pelt with distinctive markings. 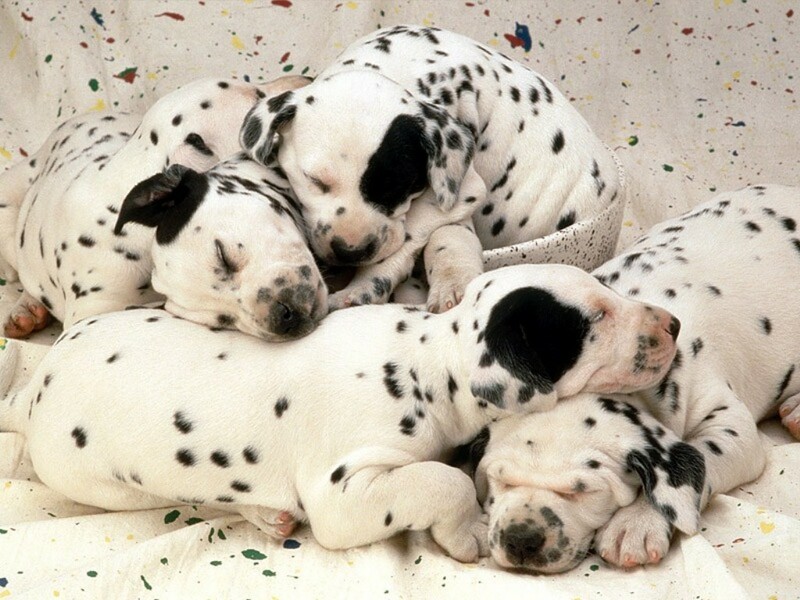 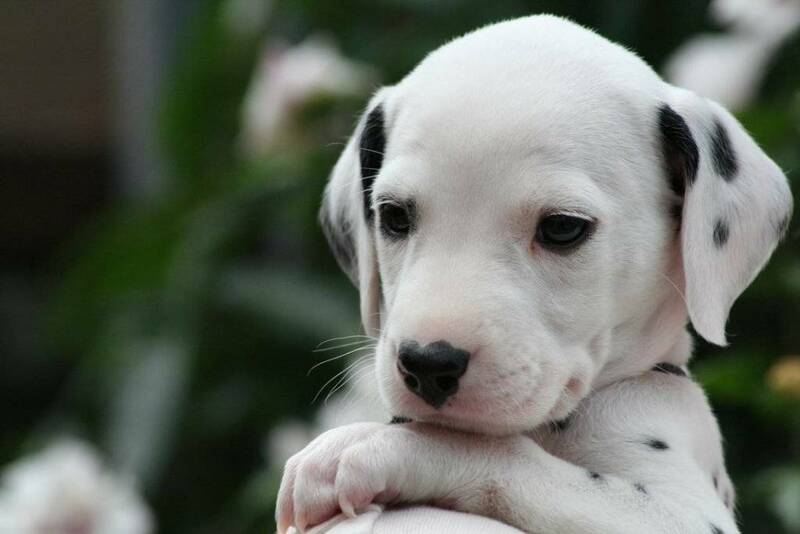 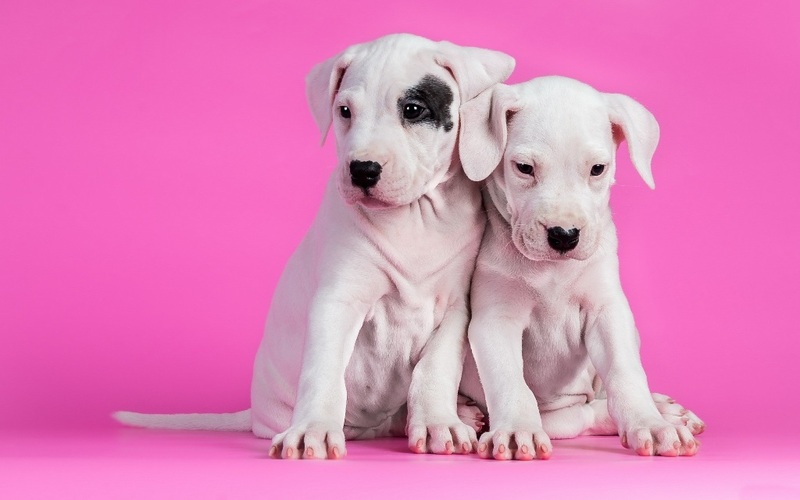 Upon birth, the Dalmatian puppies are completely white. 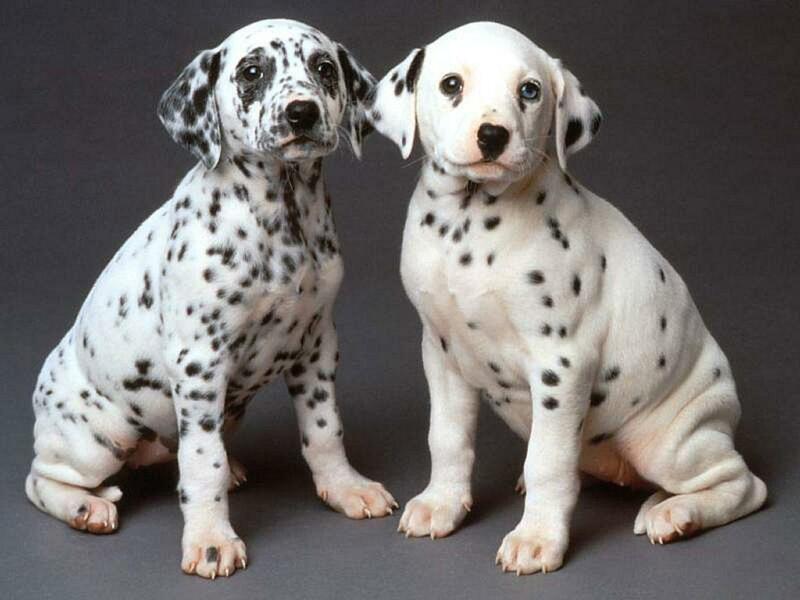 After three to four weeks, black spots gradually appear on their bodies. 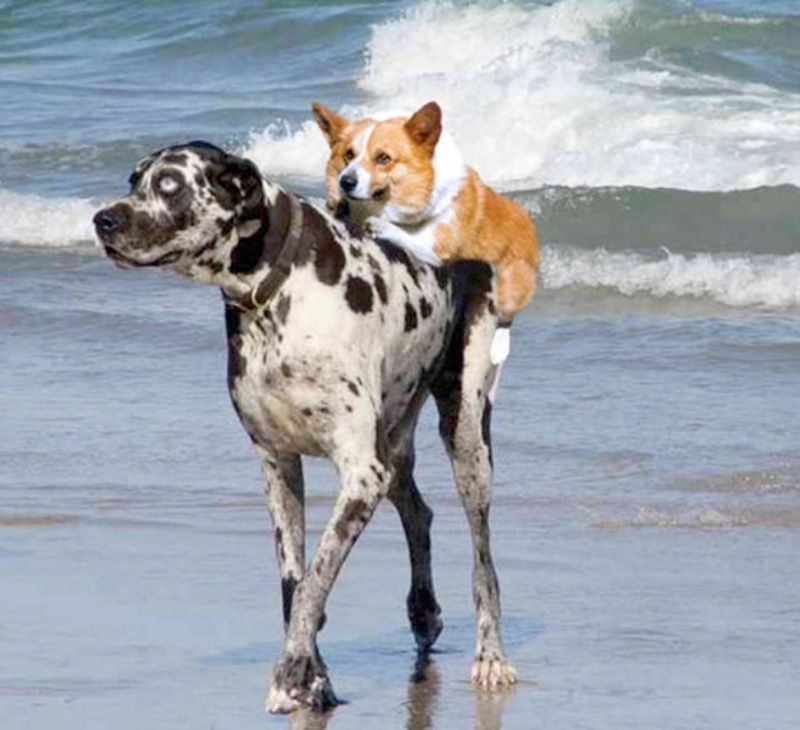 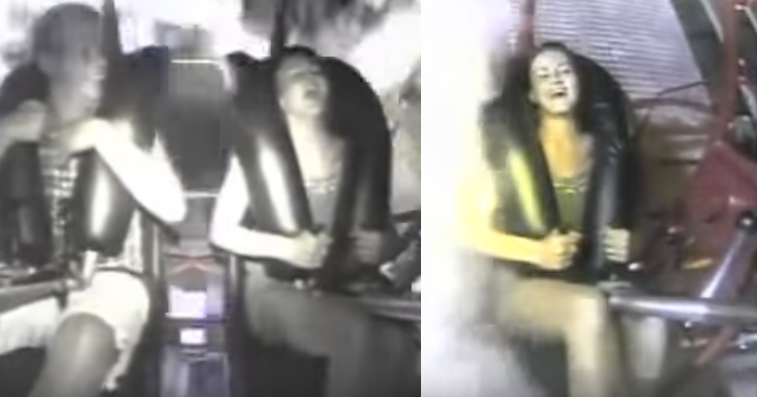 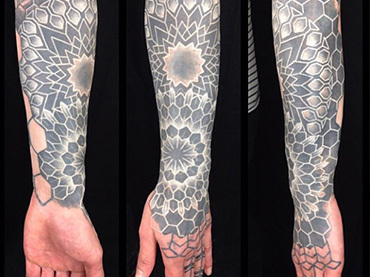 However, the development process does not stop there. 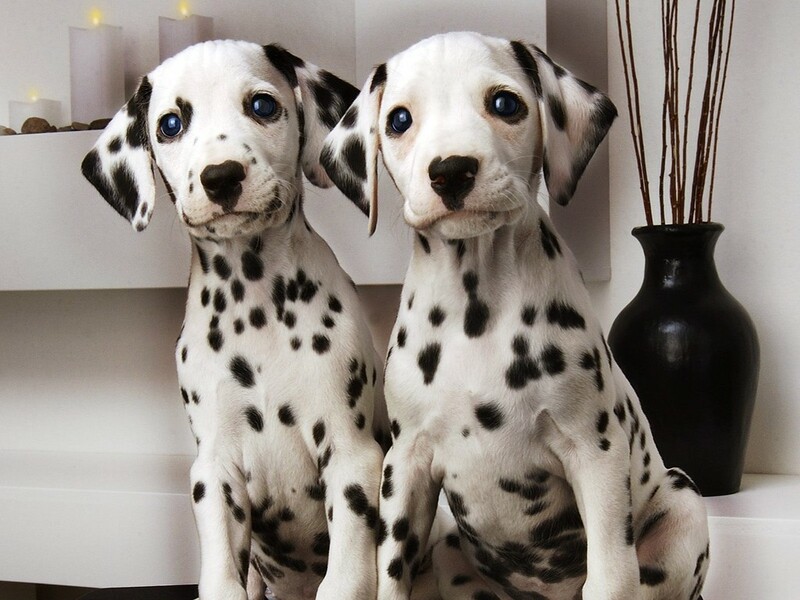 It will continue as they grow old. 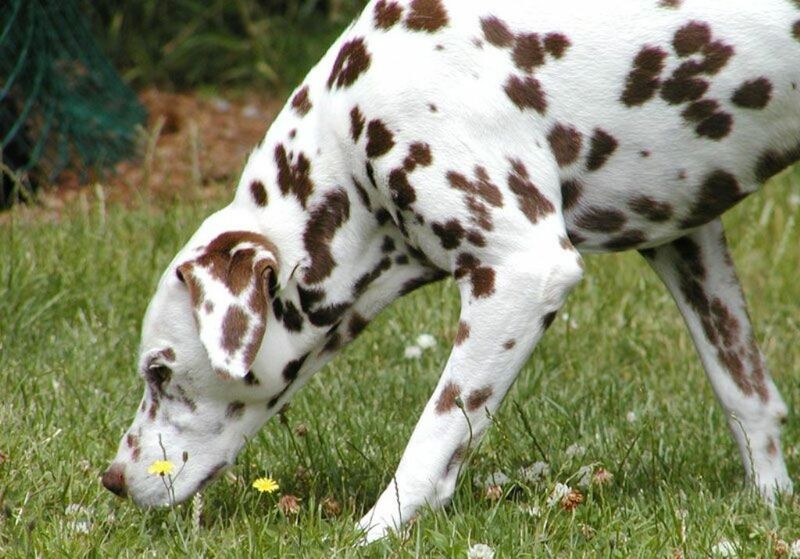 Although the most common colors of the spots are black and brown, there are rare instances when they also grow spots of other colors, such as blue, brindle, lemon, mosaic, and orange. 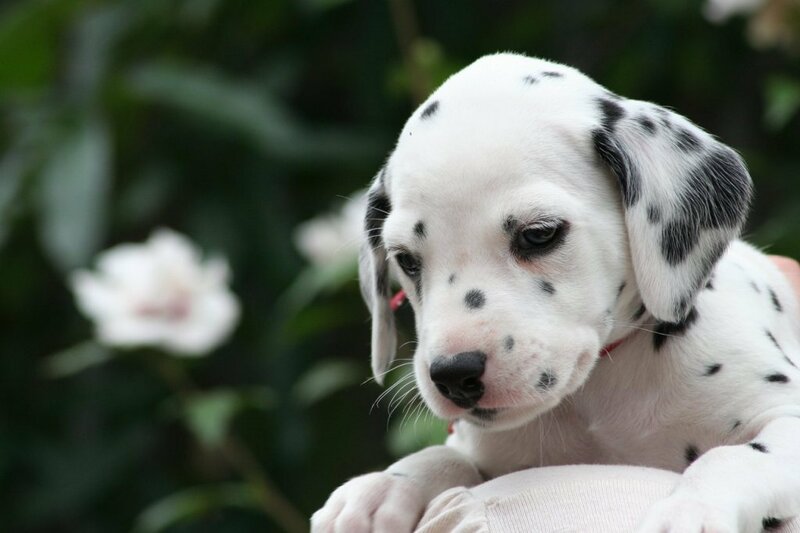 When they become mature, Dalmatians develop a muscular build and round feet. 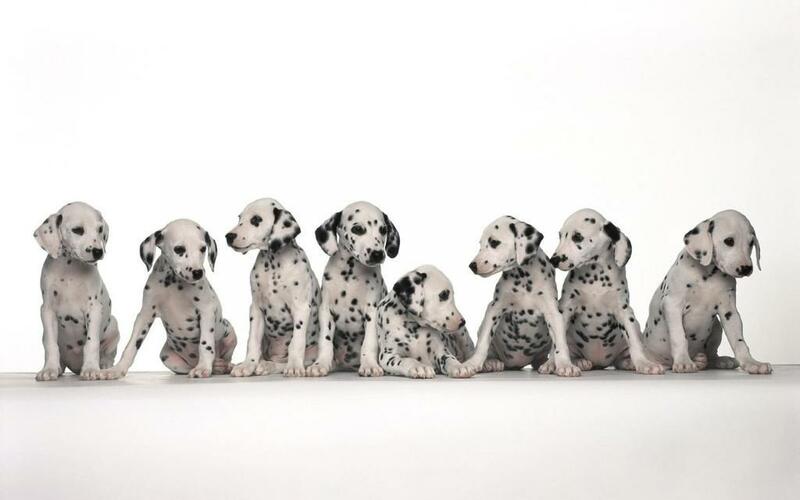 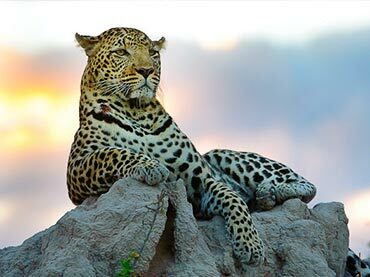 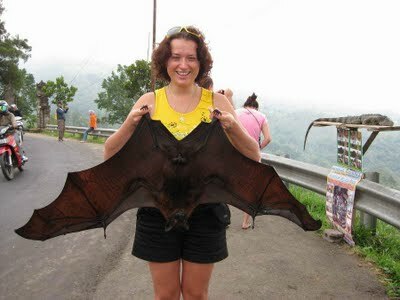 While the males grow up to 58 to 61 centimeters in height, the females range from 56 to 58 centimeters. 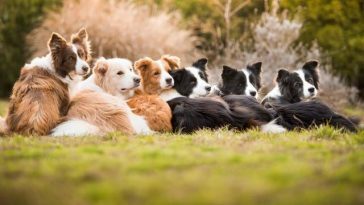 This dog breed is known to be clean, playful, obedient, highly-energetic, easy to train, intelligent, funny, curious, and loyal. 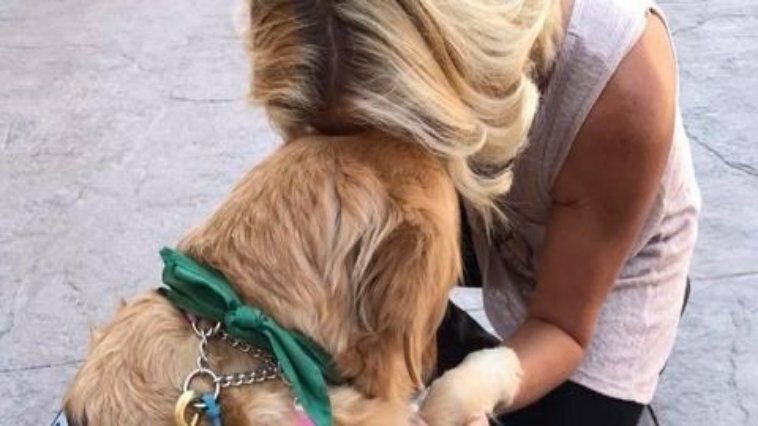 Whenever they meet unknown people or dogs, they tend to shy away. 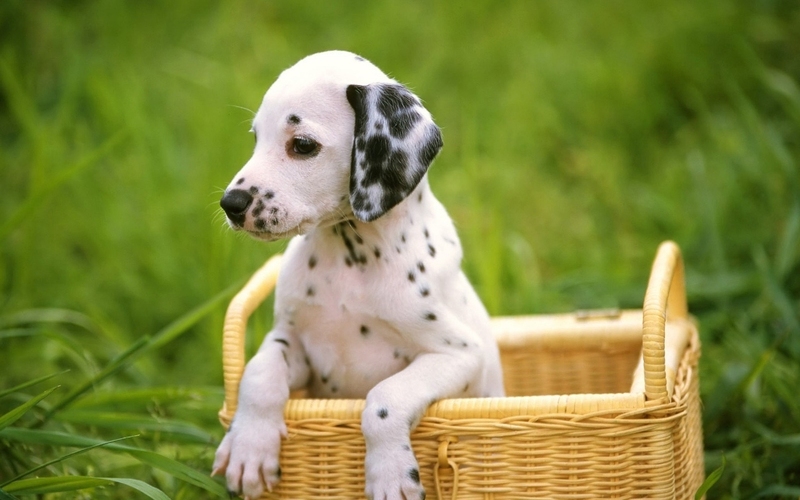 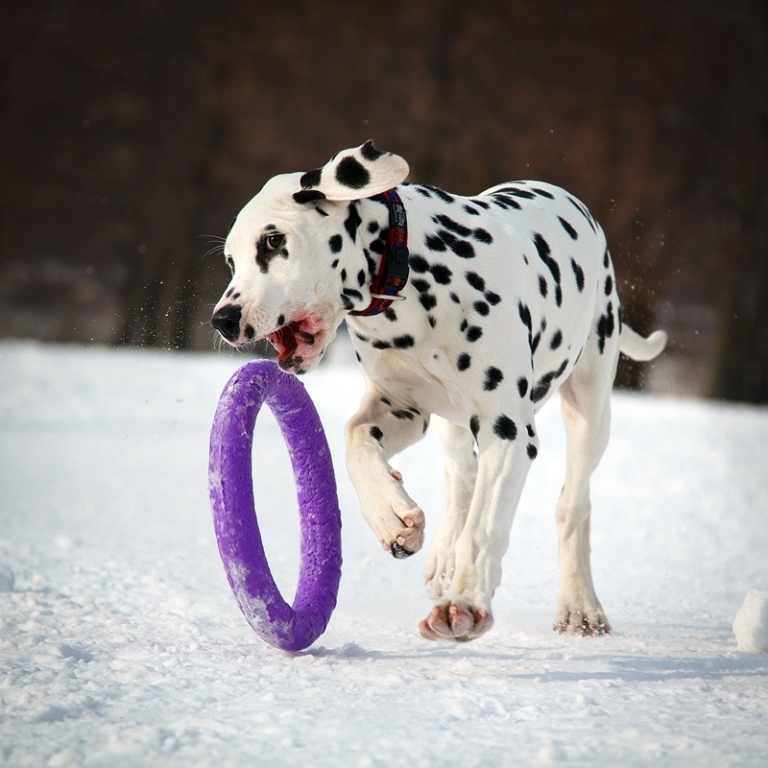 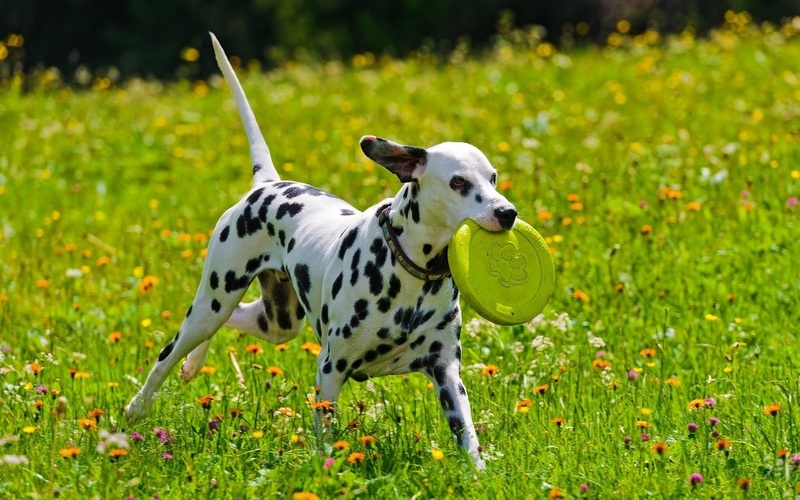 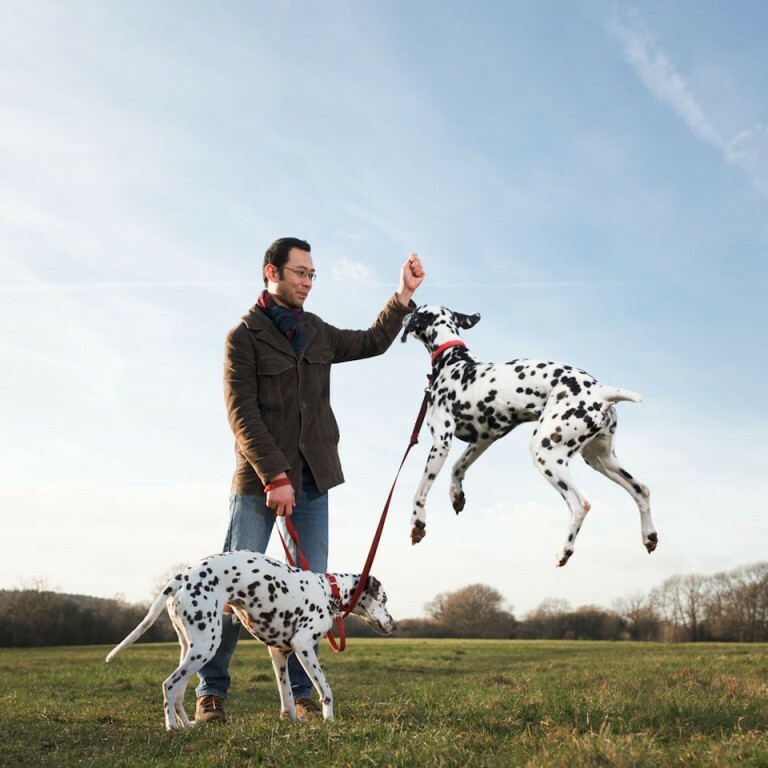 If you want dogs that can accomplish various tasks successfully, the Dalmatian dog is a perfect breed. 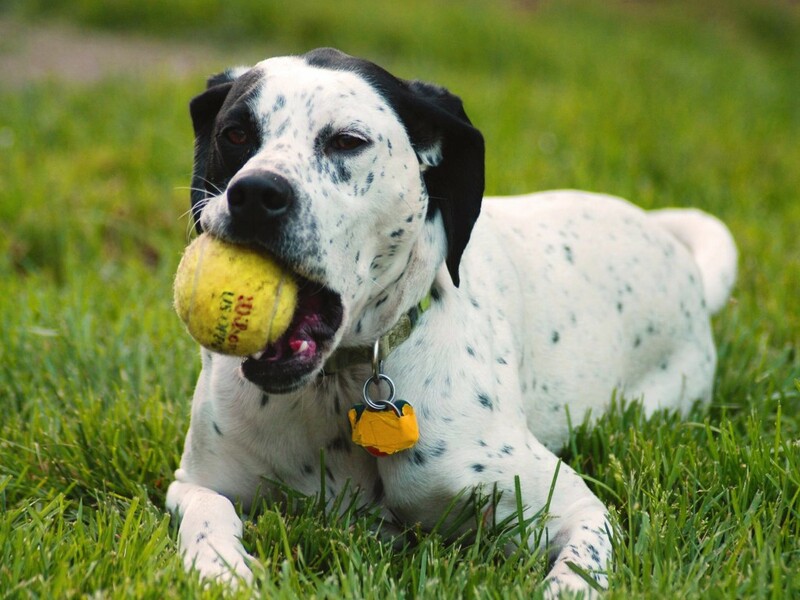 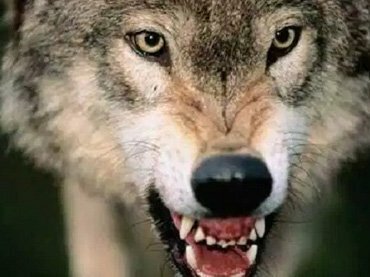 Due to its history of being used to guard the borders during the war, it is considered as an ideal guard dog. 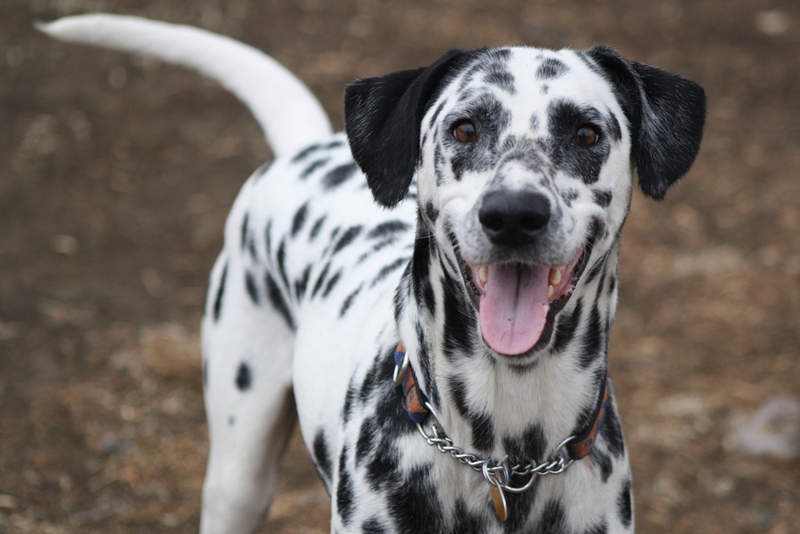 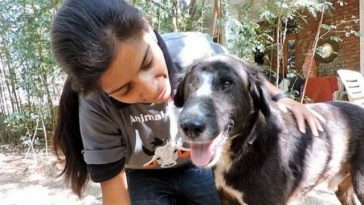 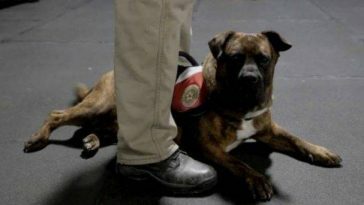 Aside from that, it is also considered a great companion, bird dog, circus dog, and watchdog.